B.S., Mechanical Engineering, Tsinghua Univ. P.R., China, 1990. M.S. 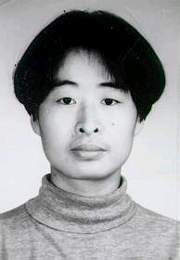 & Ph.D, Mechanical Engineering, Tsinghua Univ. P.R., China, 1995. Associated Professor, Mechanical Engineering, Tsinghua Univ. P.R., China, 1997.